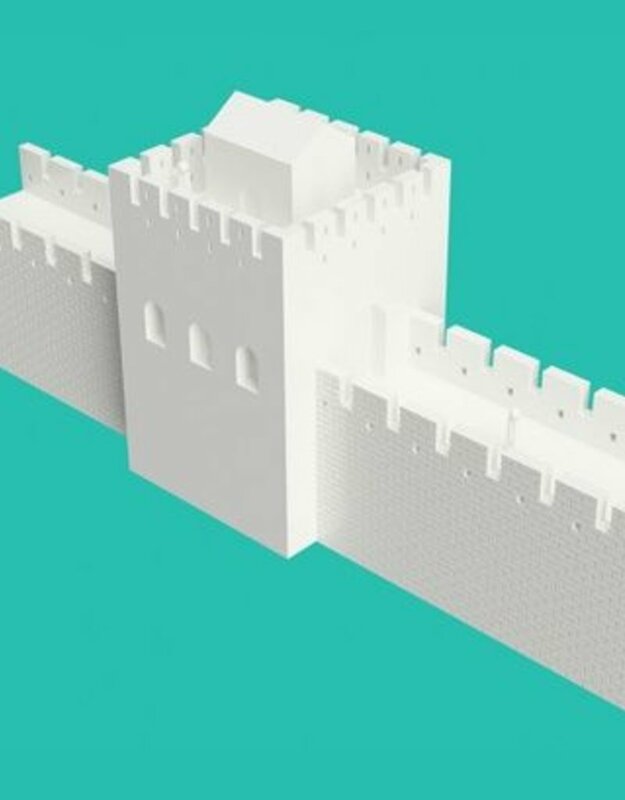 In this one-hour lesson students will collaboratively design and 3D print a series of watchtowers belonging to the Great Wall of China. The lesson involves historical and architectural context about the Great Wall along with CAD design and 3D printing. Enrolling in PrintLab Classroom will give you complete access to the teacher training material and lesson documents. 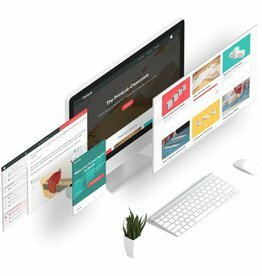 This includes content to help you prepare and deliver the lesson along with design tutorials so you become familiar with the process prior to teaching it in the classroom. The lesson can be incorporated into the study of history, geography, art, or design technology, and can be adapted for ages 7-15.